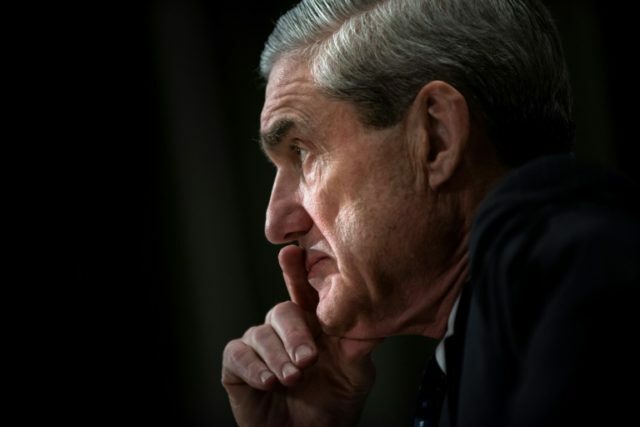 Mainstream media reports poured in Thursday and Friday indicating that Special Counsel Robert Mueller has far outstripped the original parameters of his investigation and begun digging into President Donald Trump’s business dealings. After this striking admission, in effect acknowledging the weakness of the “Russian collusion” narrative more than year into the investigation and media hysteria, CNN goes on to report that these claimed grand jury subpoenas extend completely outside the scope of the supposed “Russia” investigation. CNN describes some subpoenas as “unconnected to the 2016 elections” and gives examples, including the tenant lists of Trump Organization properties and documents related to the 2013 Miss Universe pageant in Moscow. (iii) any other matters within the scope of 28 C.F.R. §600.4(a). Regulation 28 C.F.R. §600.4(a) is part of the federal regulations authorizing special counsels. It expands a special counsel’s jurisdiction to crimes, such as perjury or obstruction of justice, that interfere with his original named responsibility. 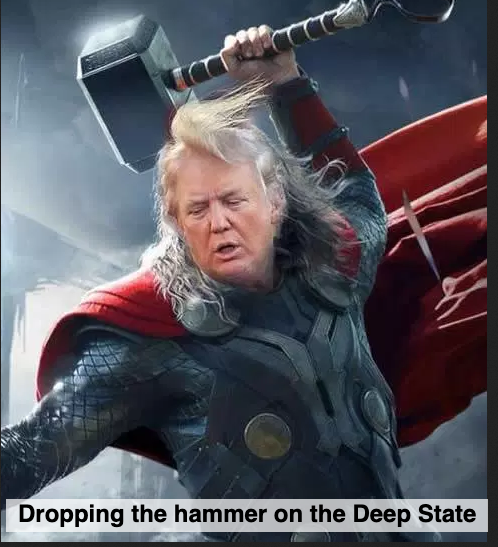 As a legal matter, grand juries, like the one Mueller is reported to have impaneled in Washington, DC to assist him in his investigation, have incredibly broad subpoena powers to investigate virtually any crime under their geographic jurisdiction. This is why grand juries are such a powerful tool for prosecutors to conduct investigations. While, as formal matter, the grand jury issues subpoenas and calls witnesses on its own authority, in reality they act almost exclusively on the advice of the prosecutor who convenes them, in this case Mueller. The fact that such wide reaching subpoenas are being issued, even if legally permissible, indicates that Mueller may have left his original mission behind in the search for indictable crimes. If Mueller does overstep the bounds of his commission it would fall to the DOJ official who appointed Mueller and oversees him in the special counsel role, Deputy Attorney General Rod Rosenstein, to recognize that occurrence and take steps to refocus the investigation.